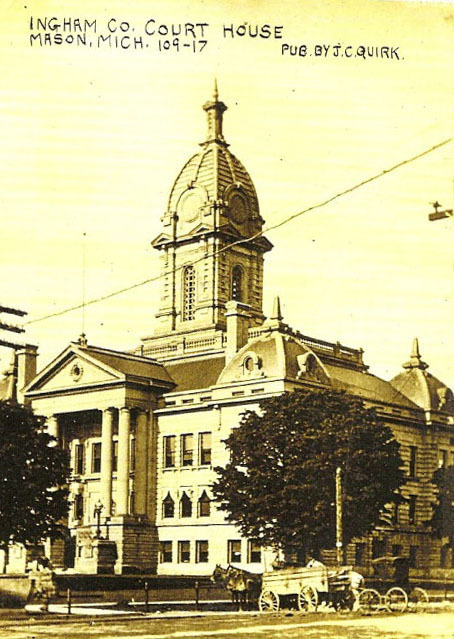 Welcome to the Ingham County Genealogical Society website! Welcome to the Ingham County Genealogical Society (ICGS). If you are interested in finding and learning about your ancestors from Ingham County, Michigan, you are in the right place. From beginner to advanced genealogist, the ICGS is here to help you break down the brick walls that you meet on your ancestral journey. Look around our site to see what information we have that may help you. We also encourage you to share your Ingham County genealogy knowledge with our Society. We invite you to attend our monthly meetings, held the second Thursday of the month from 7:00 p.m. to 9:00 p.m. at the Sam Corey Senior Center, 2108 Cedar Street in Holt, Michigan. Each month we have a guest speaker who presents a wonderful program on a genealogy topic, followed by our monthly membership meeting. The public is always welcome to attend the presentation part of our meeting. New members are welcome year-round and we’d love to have you join us.